Mei-Shun met her mother yesterday. One of the latter’s close friends’ husband collapsed recently, brought to a hospital by an ambulance. He has been lying unconscious since then, makes mom feel afraid of coming across similar situation. However, only Gods know what would happen to our lives. 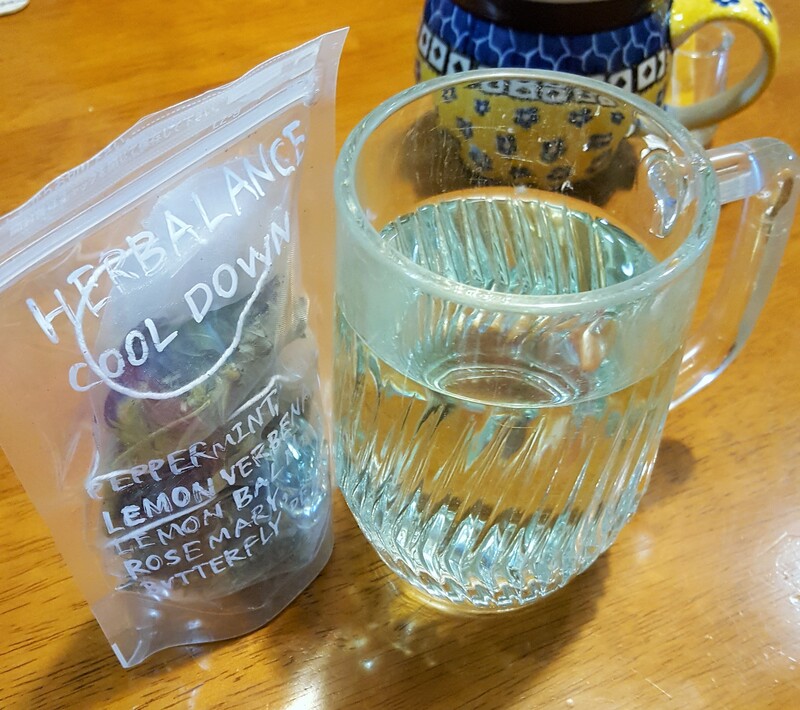 So please, “cool down” blended herb tea, let the daughter calm her boiled brain before going to bed.